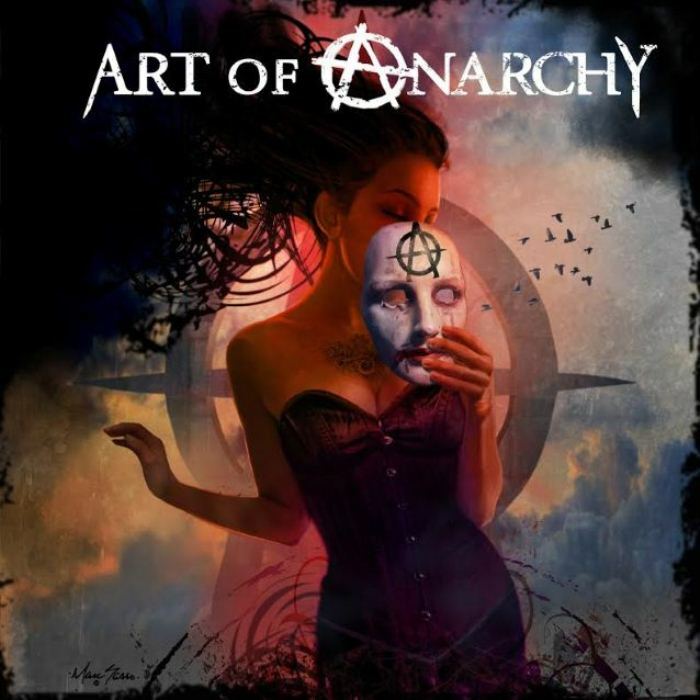 Back in June, rock supergroup Art Of Anarchy released their first self-titled album featuring former Stone Temple Pilots singer Scott Weiland on vocal. Now, they are giving away the album for free as a tribute to Weiland who died earlier this month. Weiland contributed vocals to the project, but later distanced himself from the band and insisted he was not a full-time member of the group. The remaining members including former Guns N’ Roses guitarist Ron 'Bumblefoot' Thal and Disturbed bassist John Moyer, have now announced the record they worked on with Weiland is being released as a free download to honour his memory. The band members explain in a statement, “In memory of Scott Weiland, we would like to offer the Art Of Anarchy record digitally for free to the world during this holiday season. We hope everyone enjoys listening as much as we enjoyed creating it.” Download the album here.